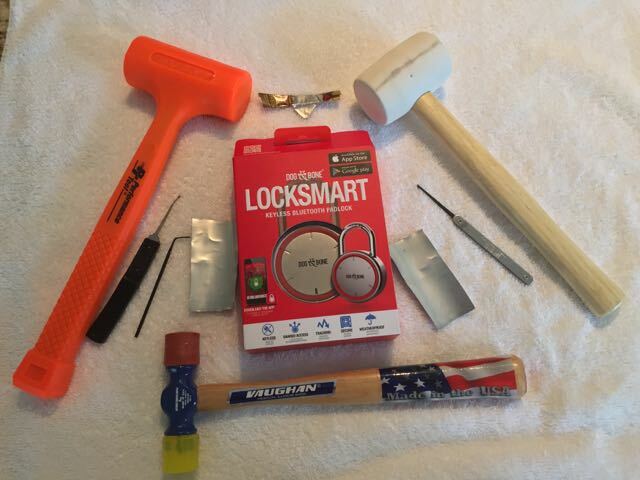 I will teach you how to pick locks like a Professional Locksmith. 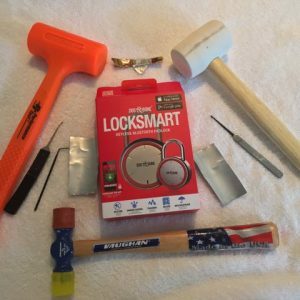 This is a Hands-On Locksmith Class covering basic to advanced Lock Picking Methods and Techniques. I will teach you how to pick locks like a Professional Locksmith. This is a Hands-On Locksmith Class covering basic to advanced Lock Picking Methods and Techniques. Register today, spaces are limited. 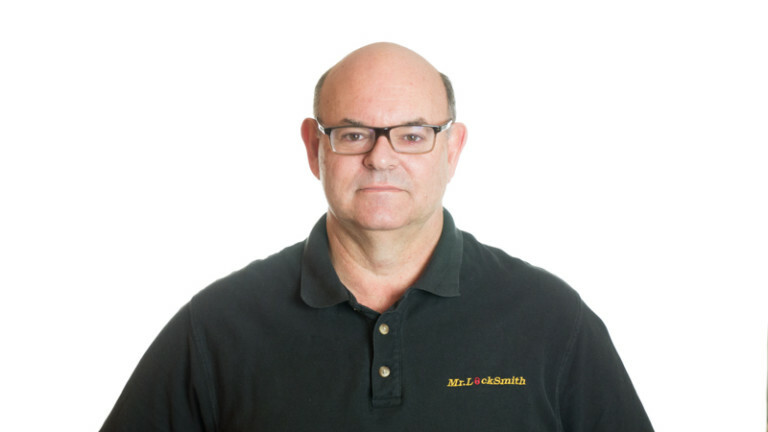 I have been teaching locksmith, military and police for over 30 years how to pick open deadbolts, key-in-knob, padlocks, filing cabinets and “pick resistant” and “pick proof” locks. The lock picking class will cover the basic methods are as “Rake,” “Feel” and “Rake and Feel” lock picking methods to advanced lock picking techniques to open locks with mushroom, spool, and spiral pins. Can your lock even be picked? Book your seat now ONLY $299 USD. All Lock Picking Students will get access to my five (5) online videos on Picking Locks, Using Plug Spinners, etc. and my new book.